Bottom line by Bill Speltz of the Missoulian: Montana 77, Sacramento State 61 Stars: Lauren Beck scored a career-high 19 points for Montana, which moved to 27-0 in its series with the Hornets. 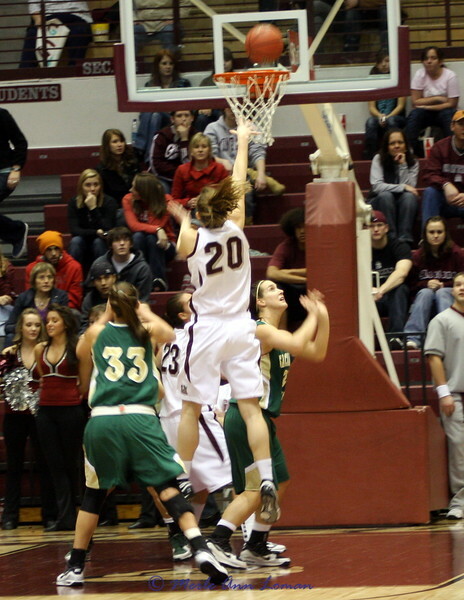 Teammate Jessa Loman Linford added a career-high 15 points. Emily Christensen led Sac State with 17 points. Up next: Montana (8-9) is at Montana State (8-9) next Saturday, January 23, at 2 p.m.